The Miraclar Christmas Pack includes 5 doubled references! The Miraclar Paris Integral Face Care Set brings together a moisturizing day cream for the face, a nourishing night cream, a micellar lotion, 4 moisturizing bio-cellulosic masks and a BIO lip balm that nourishes and repairs the parched lips. 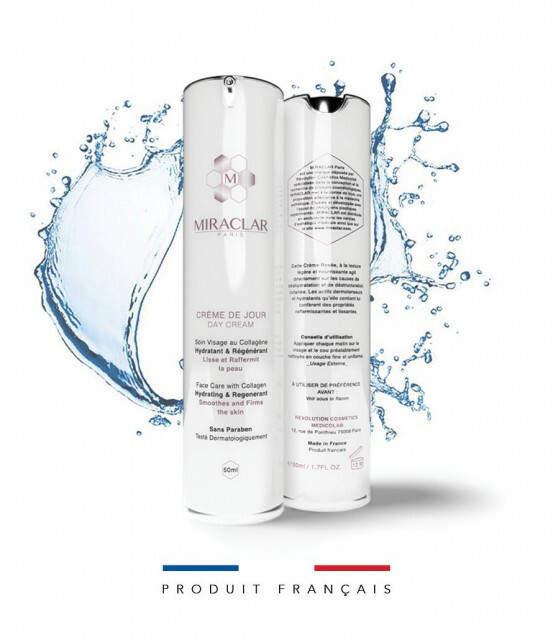 Micellar lotion - The Micellar lotion Miraclar, with these flowery ingredients and essentially natural, allows to cleanse and clean the face while moisturizing. It is also a softener for the skin most torn by the aggressions of everyday life. The Bio-Cellulosic Mask with Blueberry Extract - Hydraclar mask is a moisturizing and blueberry active ingredient that gives a real boost and plunges the skin into an intense hydration bath. It maintains the natural moisture of the skin. With Hydraclar, find all the comfort of a soft skin, plumped and supple. 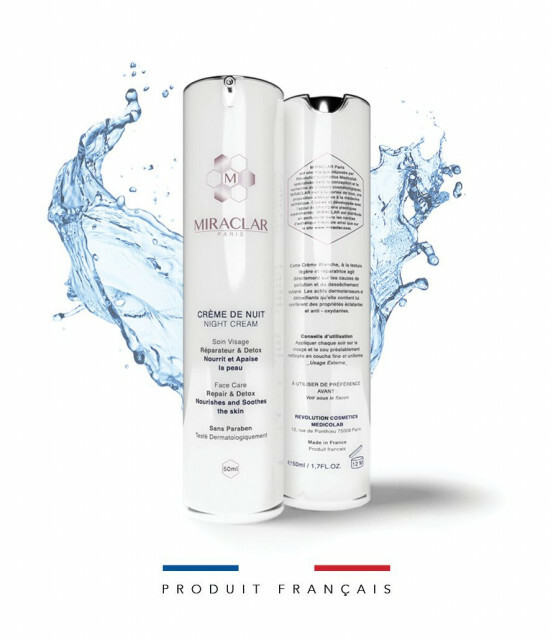 Day Cream - Miraclar Collagen Facial Care Paris is a paraben-free cosmetic that moisturizes and nourishes deeply.With its unique and special active ingredients, it has an anti-aging action to reduce wrinkles and restructure. skin tissues. The skin is more supple, plumped and toned. The creamy texture of this moisturizing facial cream brings a soothing and refreshing side. With its antioxidant side, it blocks free radicals to protect the epidermis throughout the day. This treatment allows the skin to regain all its radiance, softness and shine. 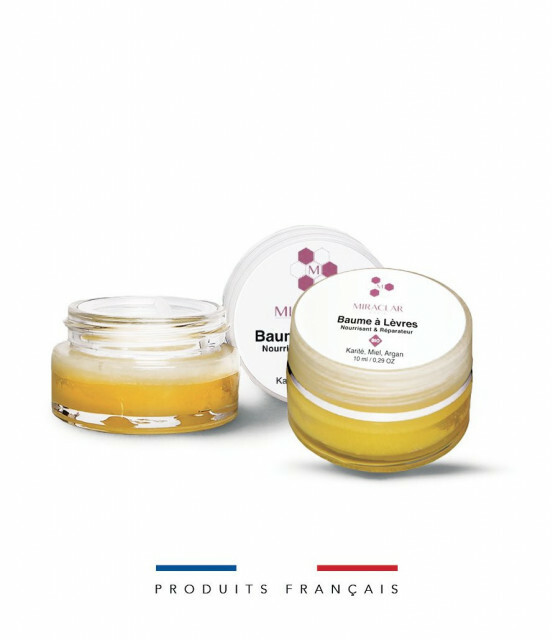 Organic Lip Balm - A hard butter texture with a gourmet and sunny fragrance to repair the fragile skin of the lips. 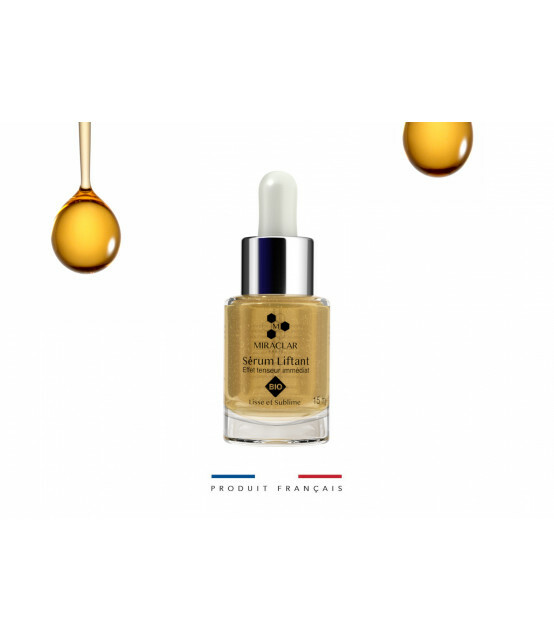 Thanks to Nourishing and Restorative BIO Shea Butter, Argan BIO and Soybean oils, soothing, and Organic Honey, the lips are nourished and softened without any sticky effect. This BIO-certified balm without preservative or coloring or synthetic fragrance moisturizes your dry lips thanks to Shea butter and vegetable oils it contains (Argan, Sunflower and Soy). After having first cleaned the screwing with micellar lotion by Miraclar, apply each morning an even layer of cream on the face and neck. In the evening, after cleansing your face with Micellar lotion By Miraclar, apply an even layer of cream to your face and neck. Place a few drops of the micellar lotion on a cotton pad and apply to the face and neck without rubbing or rinsing. This ritual can be repeated once or twice a day (morning and / or evening). Your skin is purified, soft and cleansed. This mask is ready for use. Remove the layer of fabric and apply the second skin mask on your face, respecting the areas provided for the eyes, nose and mouth. Leave for 20 minutes. 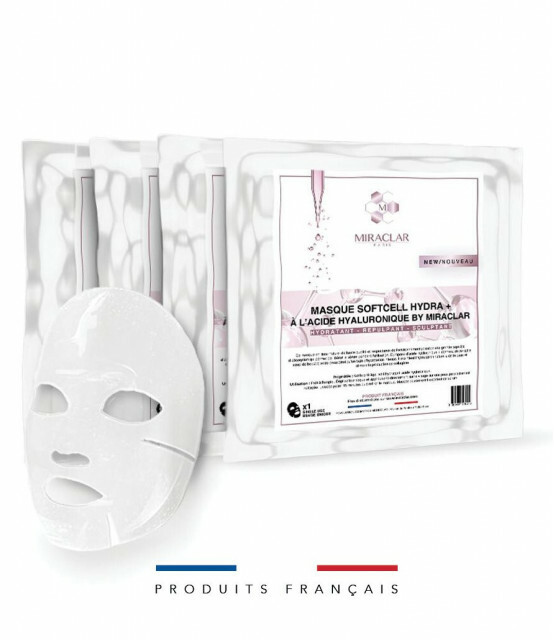 Remove the mask and gently massage the excess serum. The skin is supple, regenerated, revitalized and hydrated. Apply without moderation with the help of a brush or your finger previously cleaned a thin layer of balm on the lips. 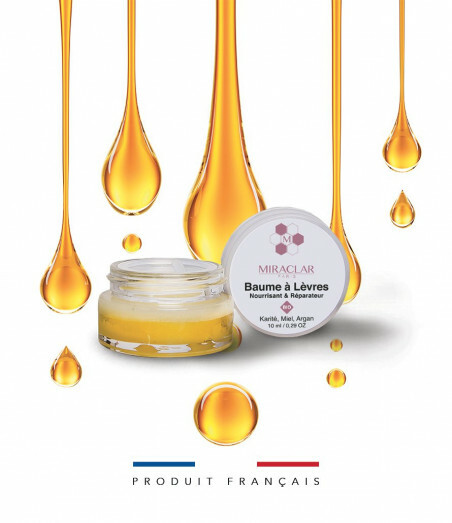 A granular effect may surprise you; the latter is due to the mixture of honey, argan and shea! With the contact of human heat, the "granules" will melt in a few minutes for hydrated lips in depth but without permanent veil. 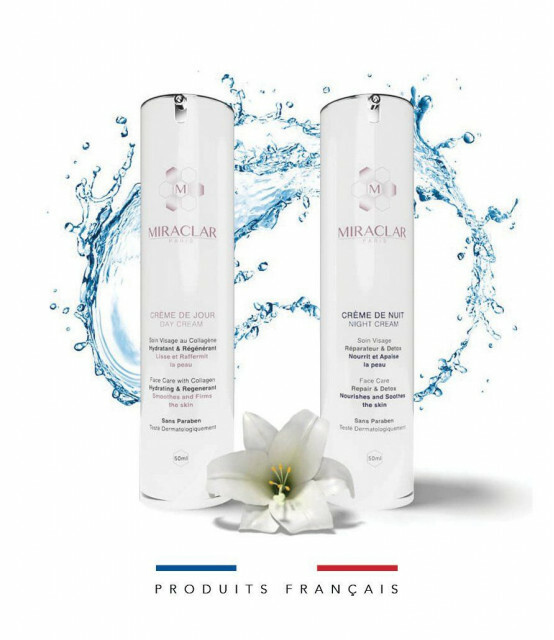 These five treatments from Miraclar Paris are part of an ideal routine to meet all the specific needs of all skin types, at any time of the day or night. 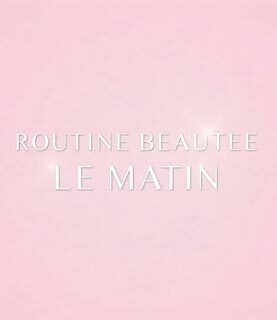 With a daily and simultaneous use of the lotion, the two creams, the mask and the balms, the face is redrawn, sublimated and looks younger.